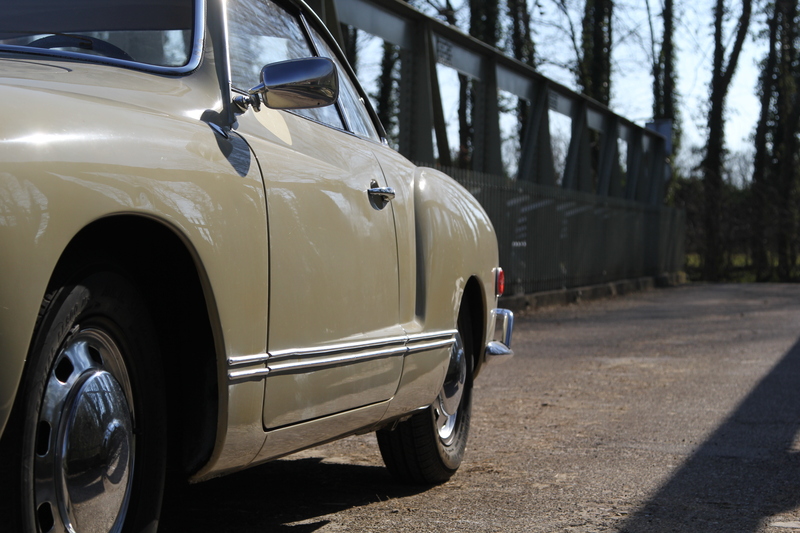 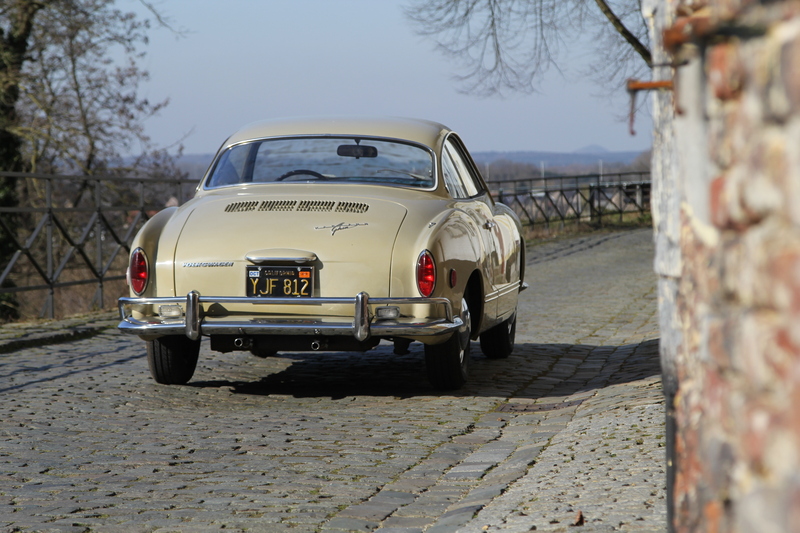 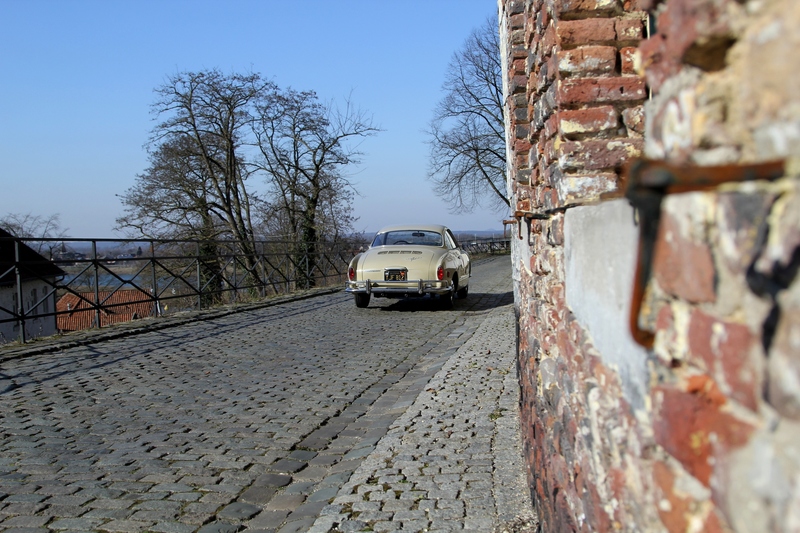 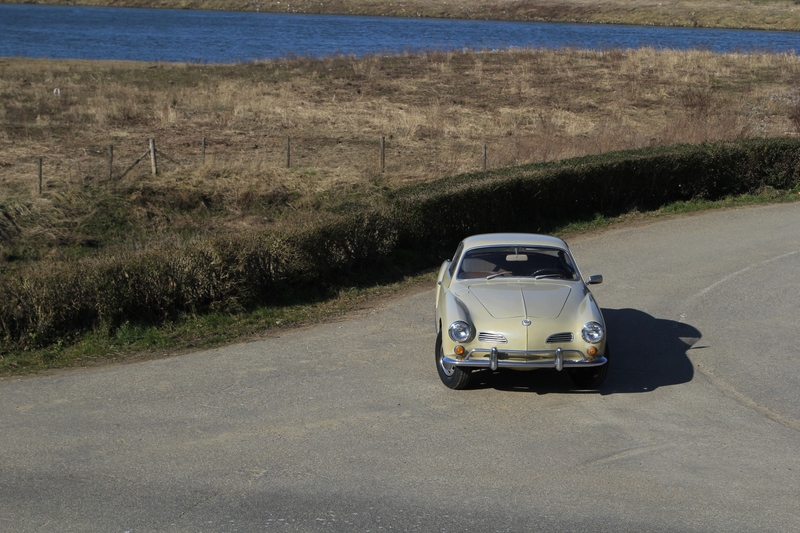 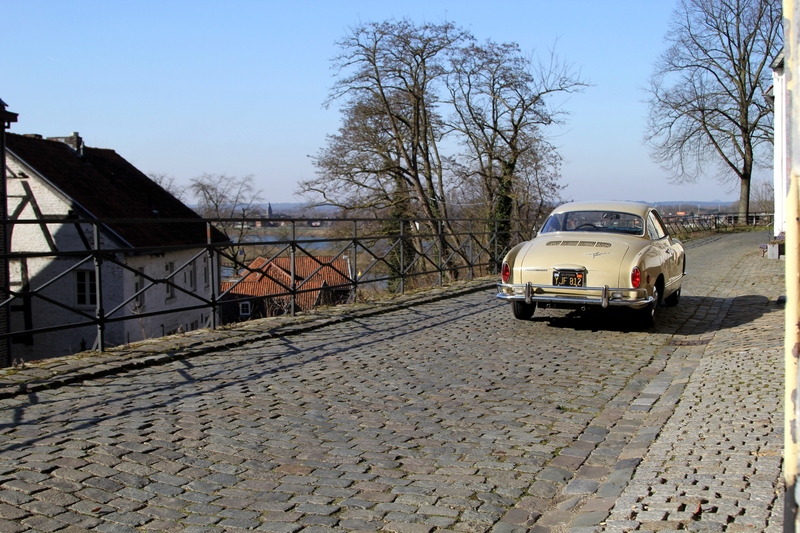 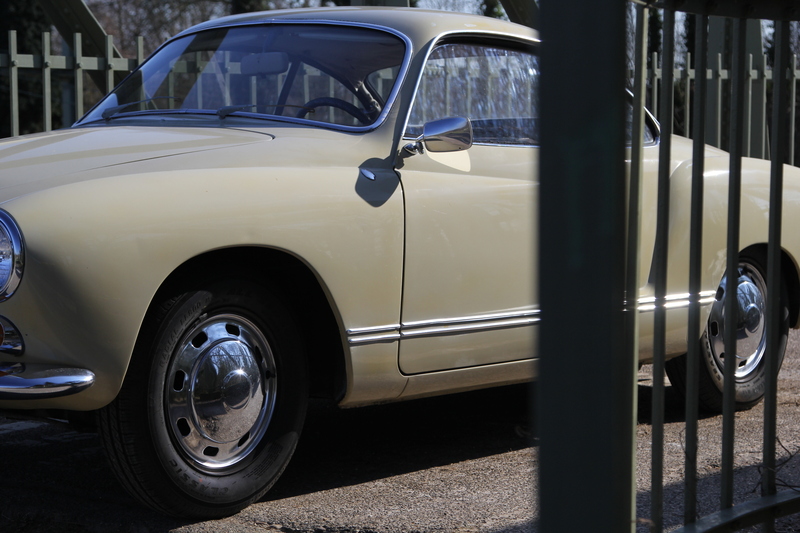 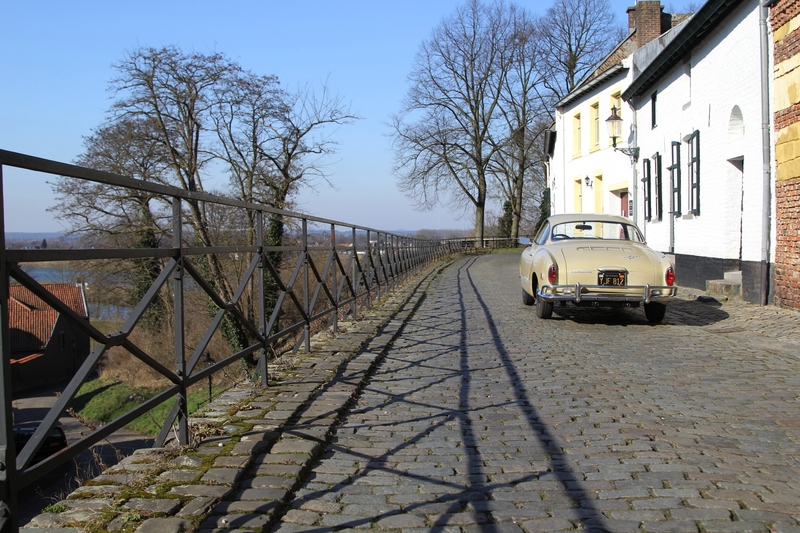 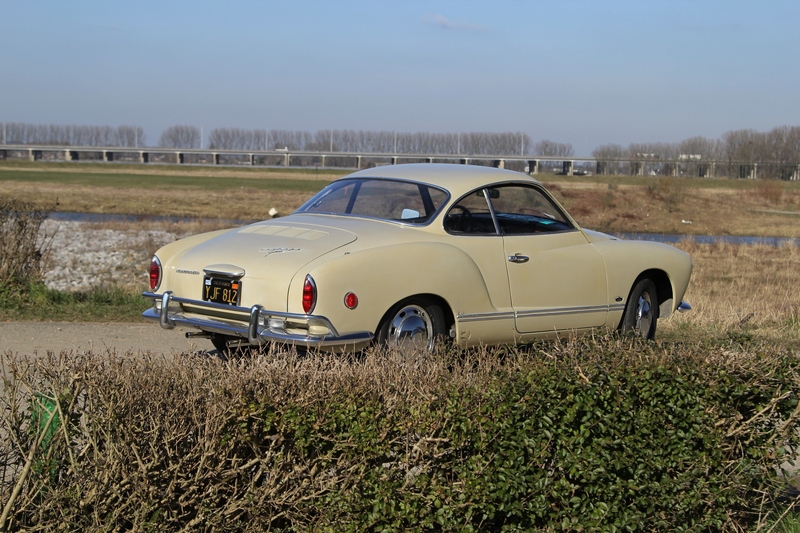 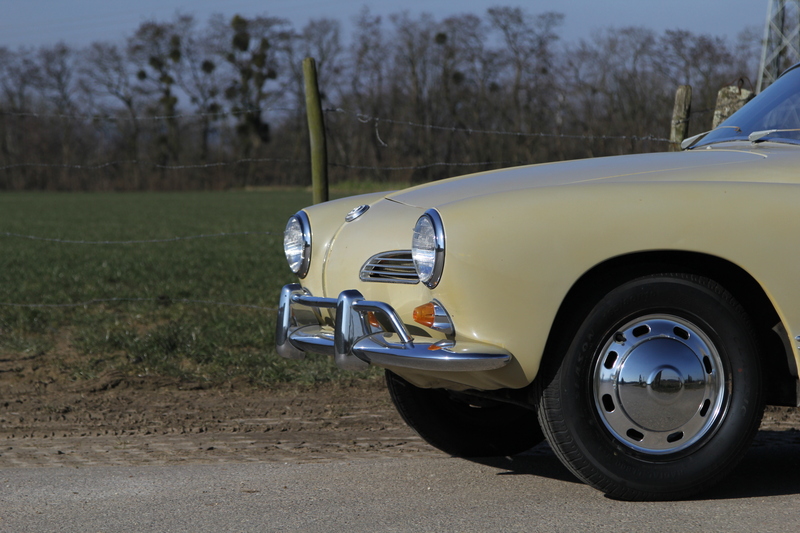 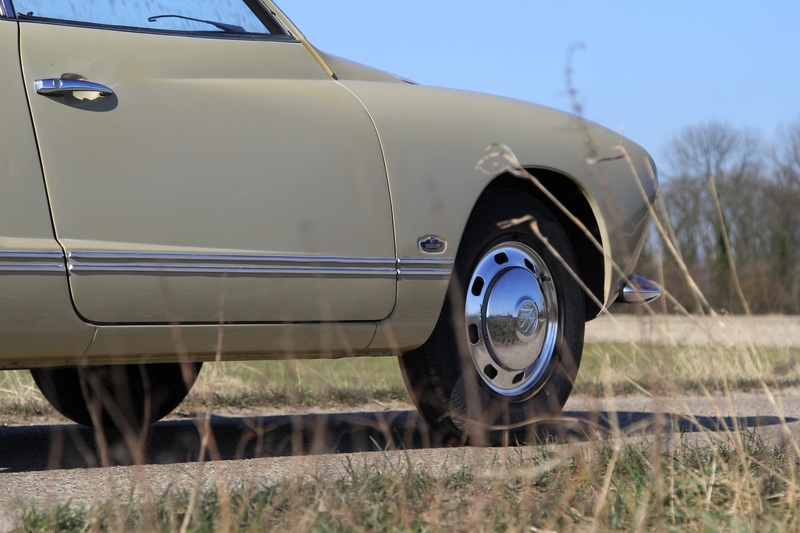 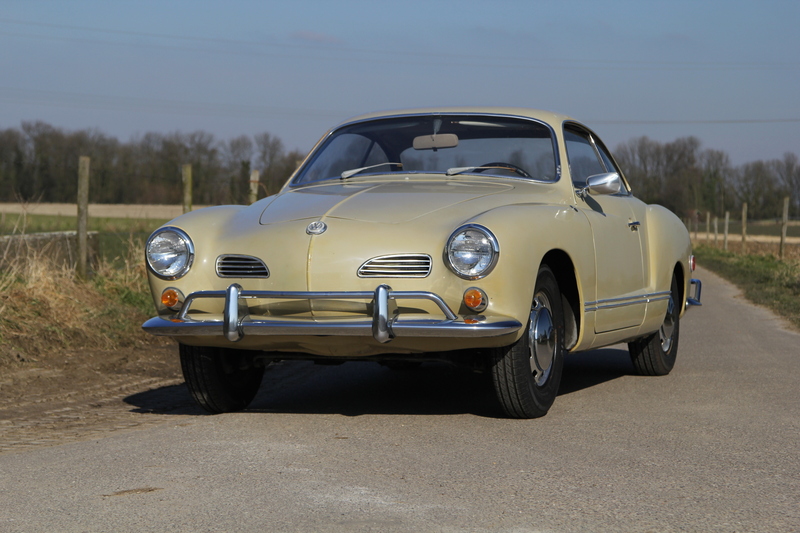 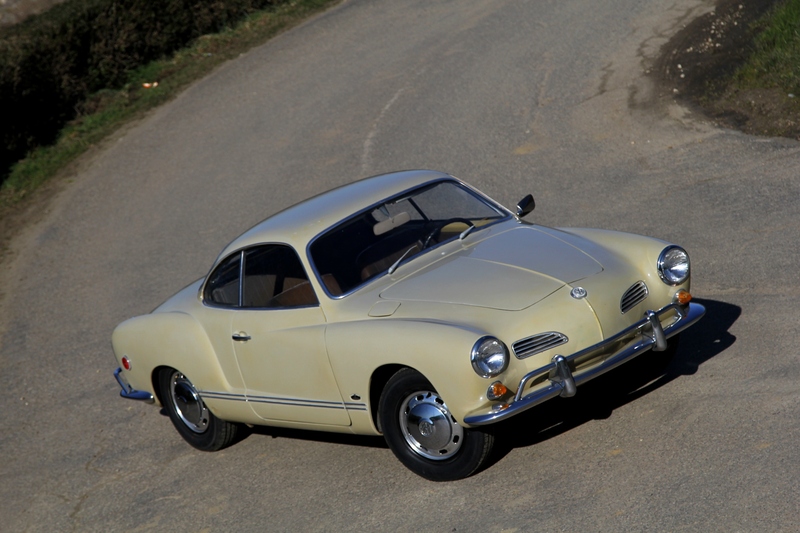 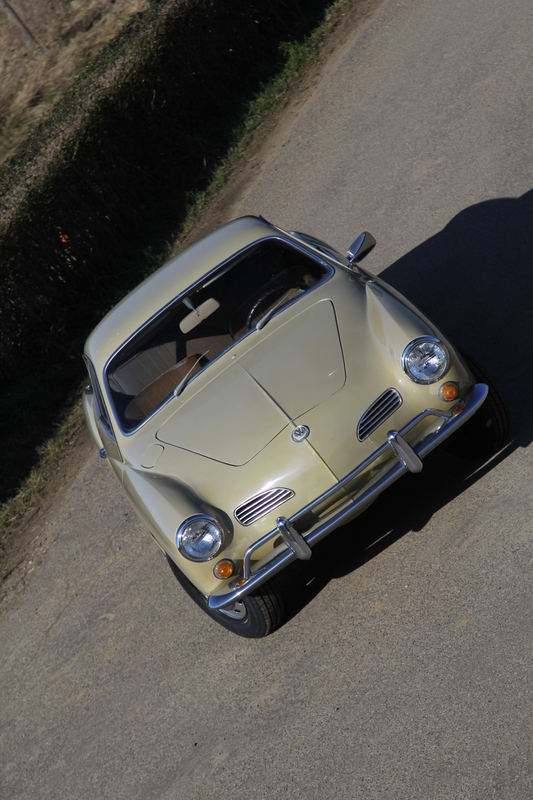 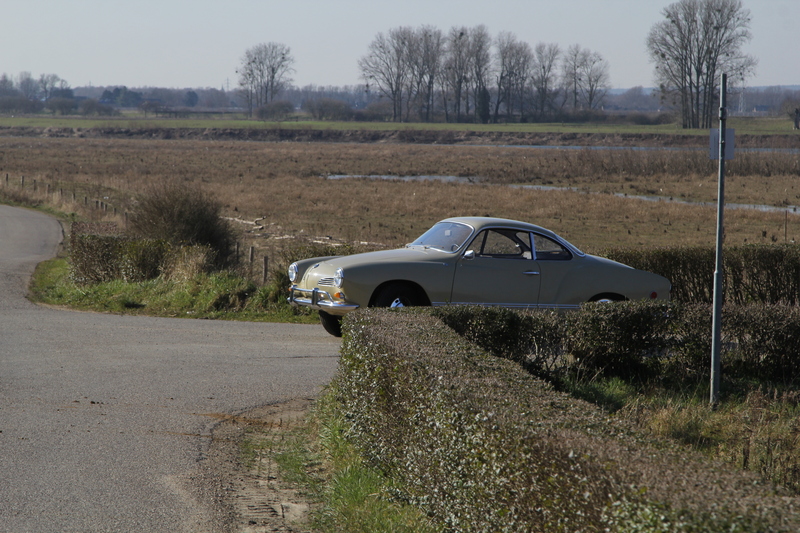 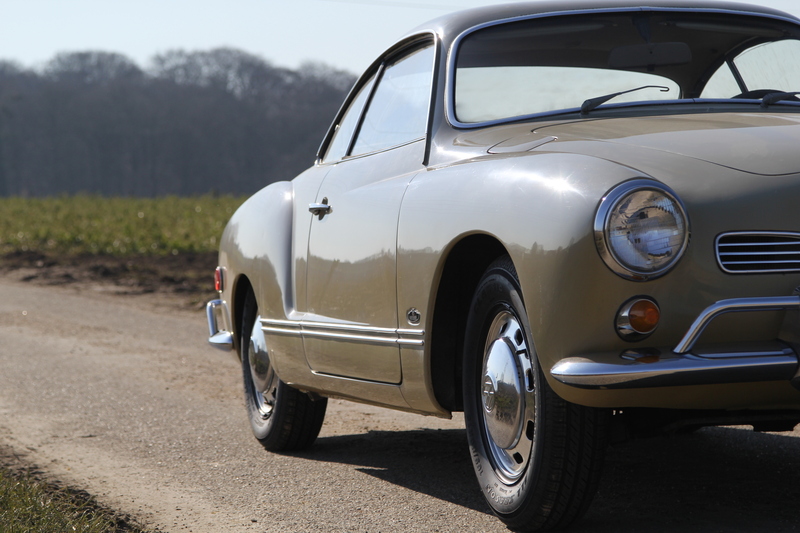 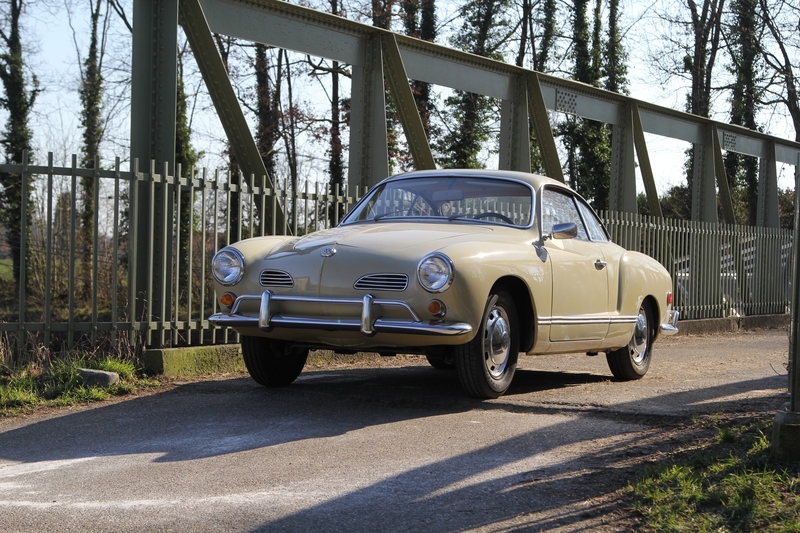 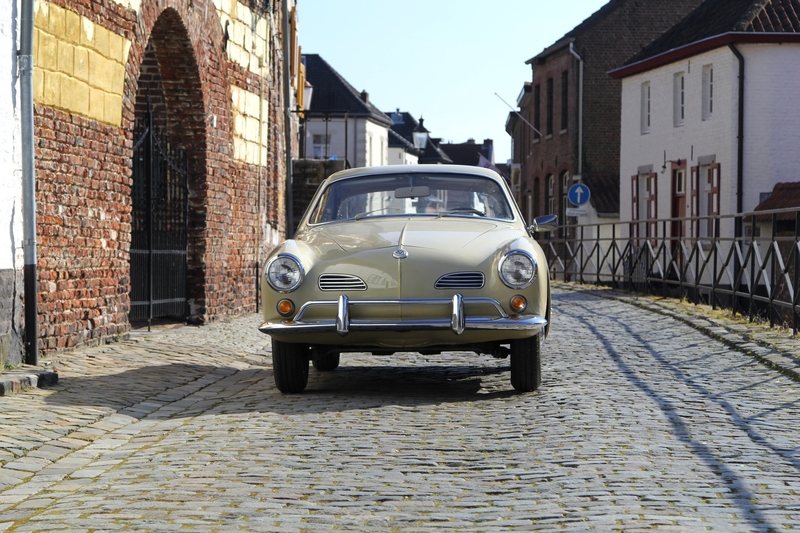 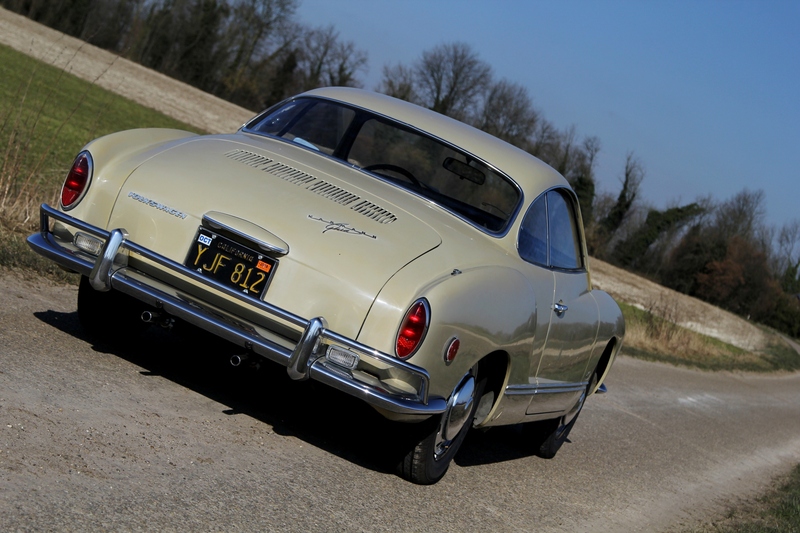 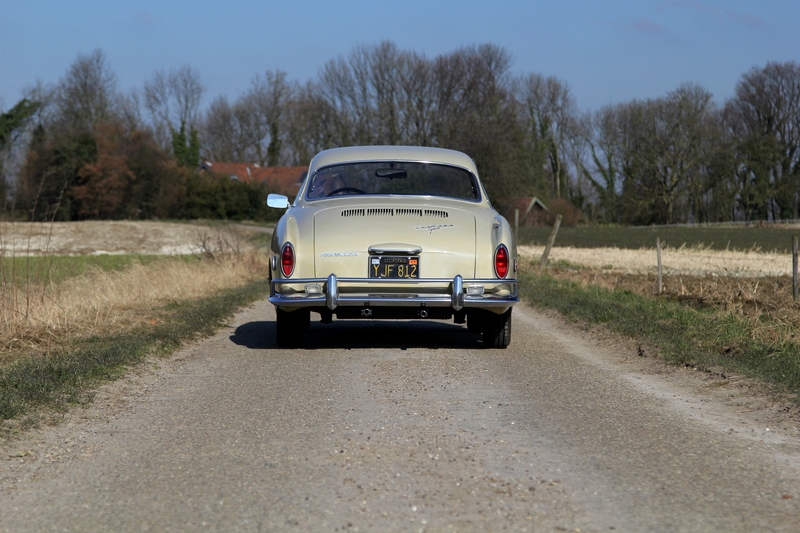 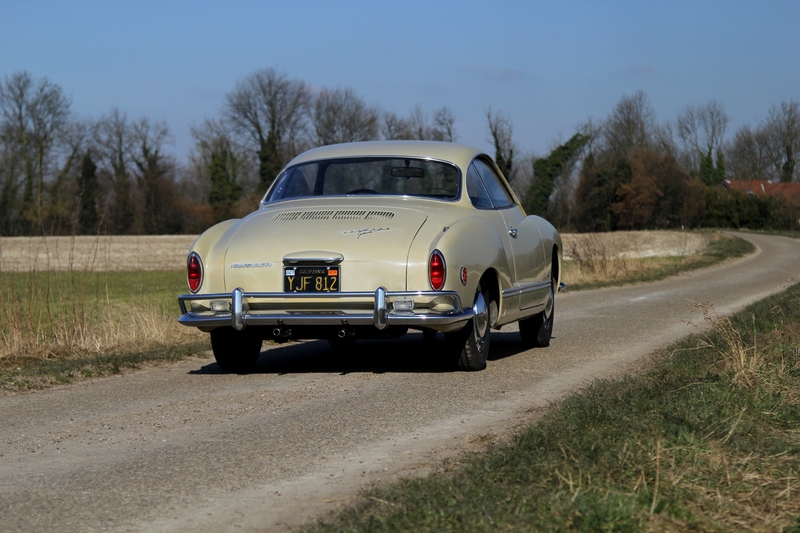 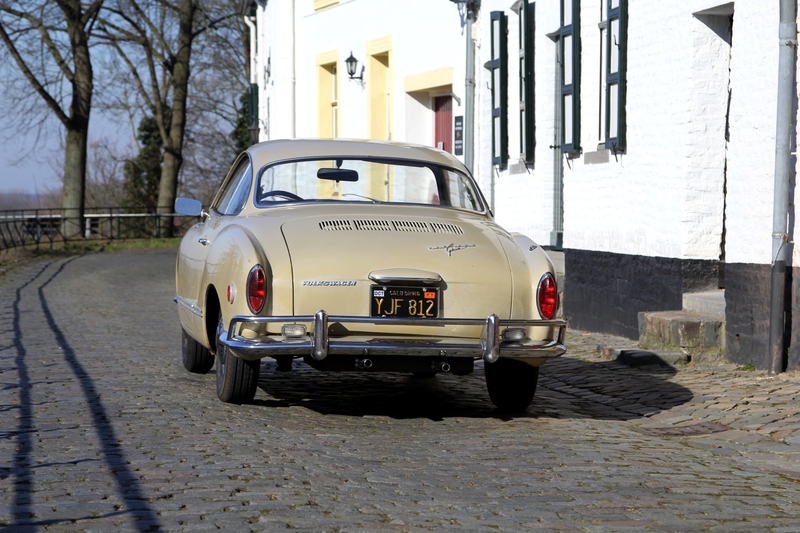 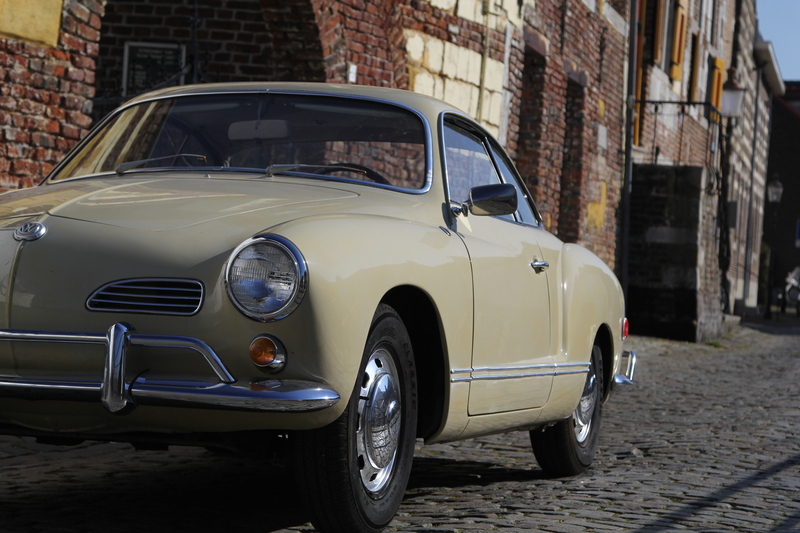 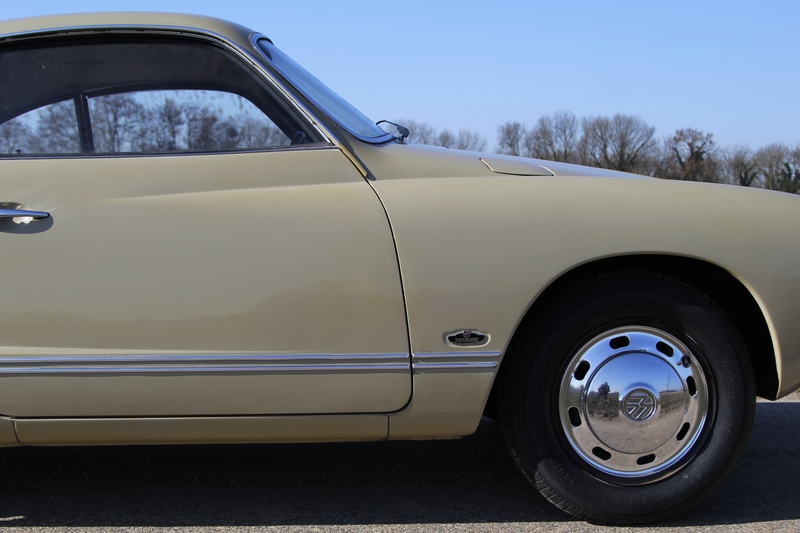 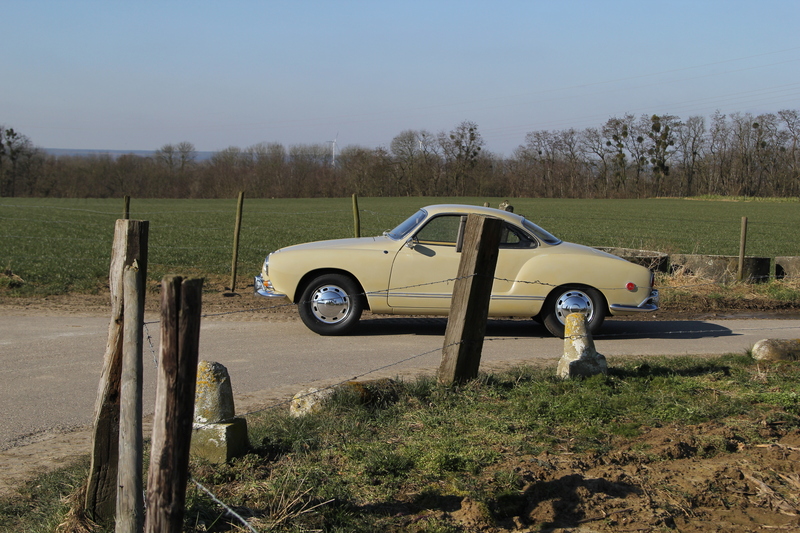 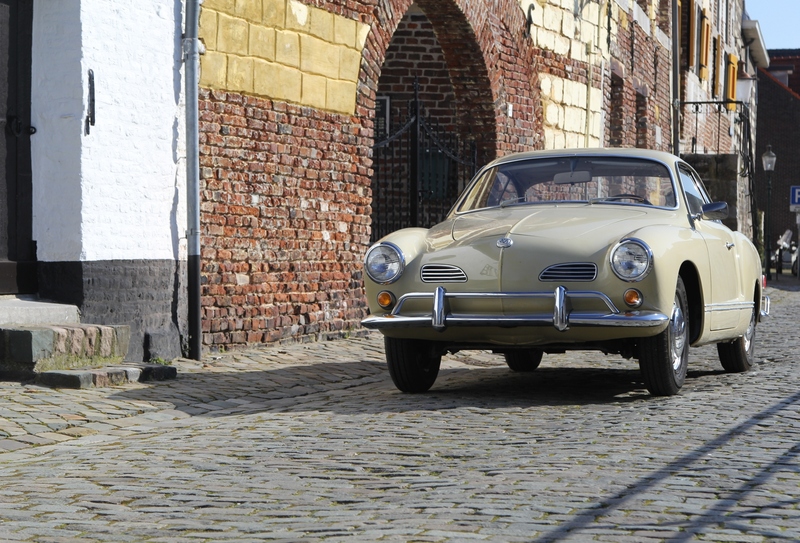 A Californian “Black Plate” Karmann Ghia coupe that has clearly enjoyed the beautiful climate. 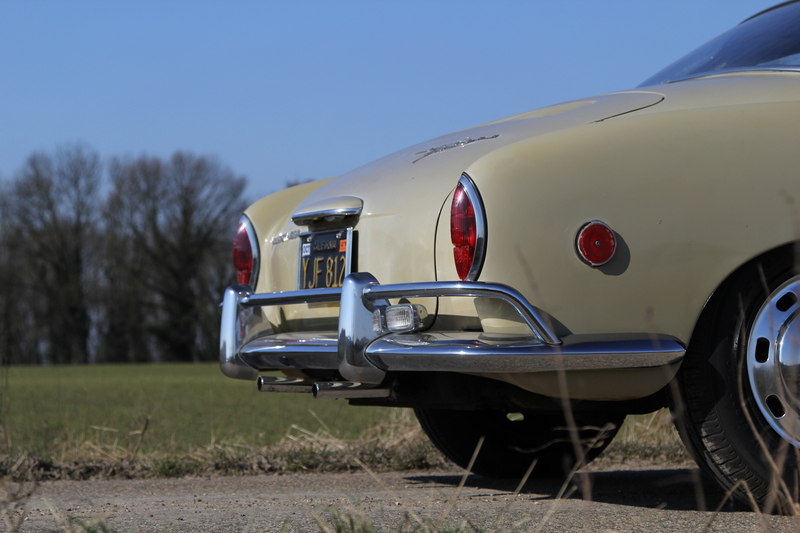 Rare condition of the intact chassis and body, all welding points present, original factory-applied coating, damage and rust free. 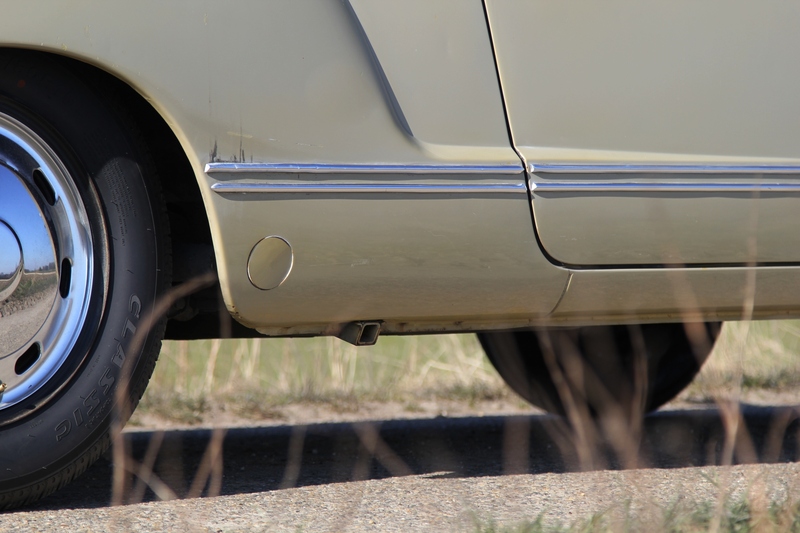 Cool, undamaged chrome bumpers and overriders, technically perfect. 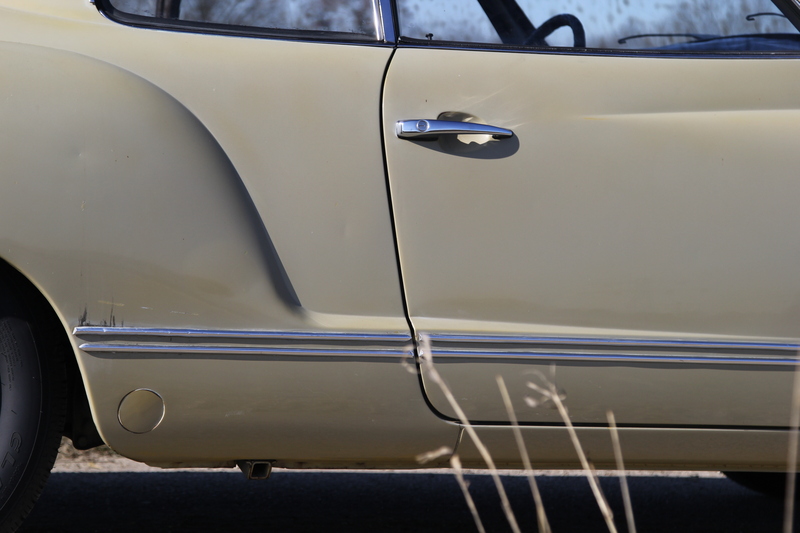 The interior is due for replacement, but carpets are still in good condition. 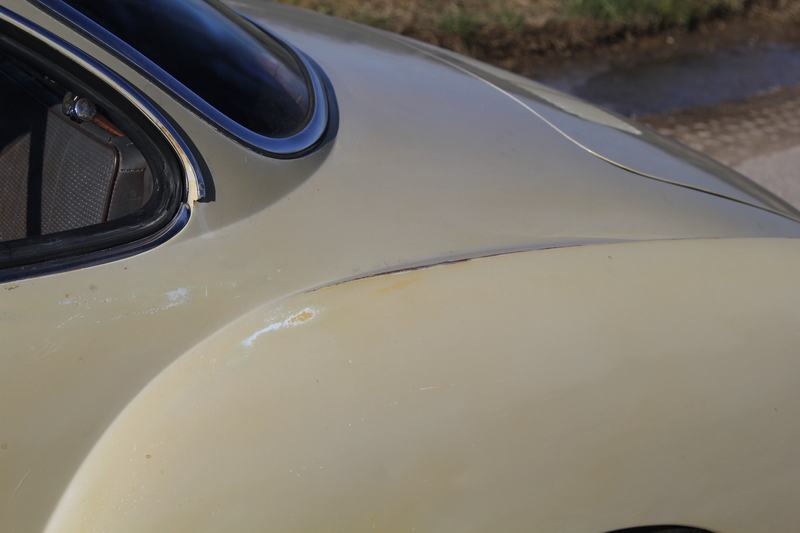 Very thin, once replaced paint work. 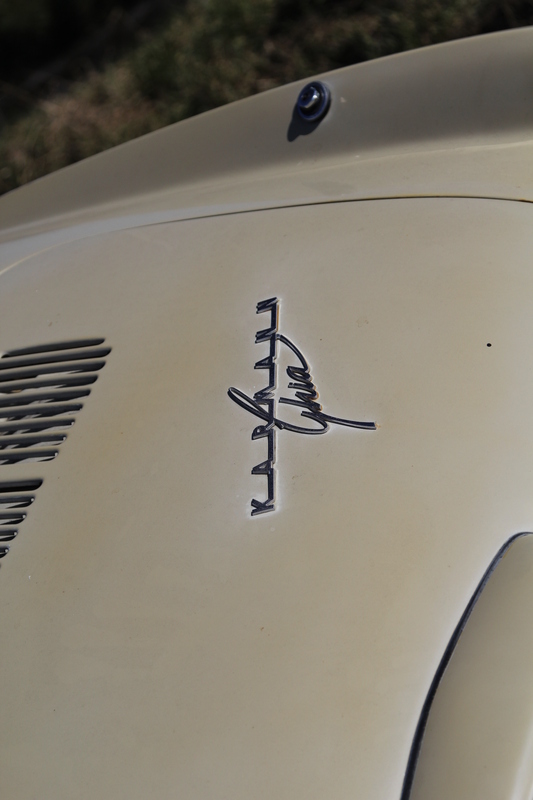 Full photo documentation follows.